Father God keeps His promise and provides a Deliverer. Jesus maintains His faith in Father God and our Savior He becomes. 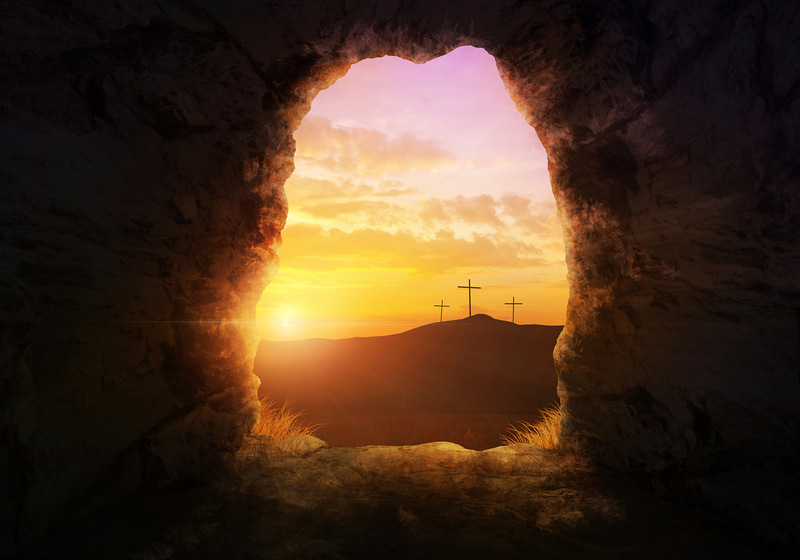 The great gift of Easter is hope built on confidence in Father God. Hope in Jesus provides that confidence in God, in His ultimate triumph, and in His goodness and love, which nothing can shake.